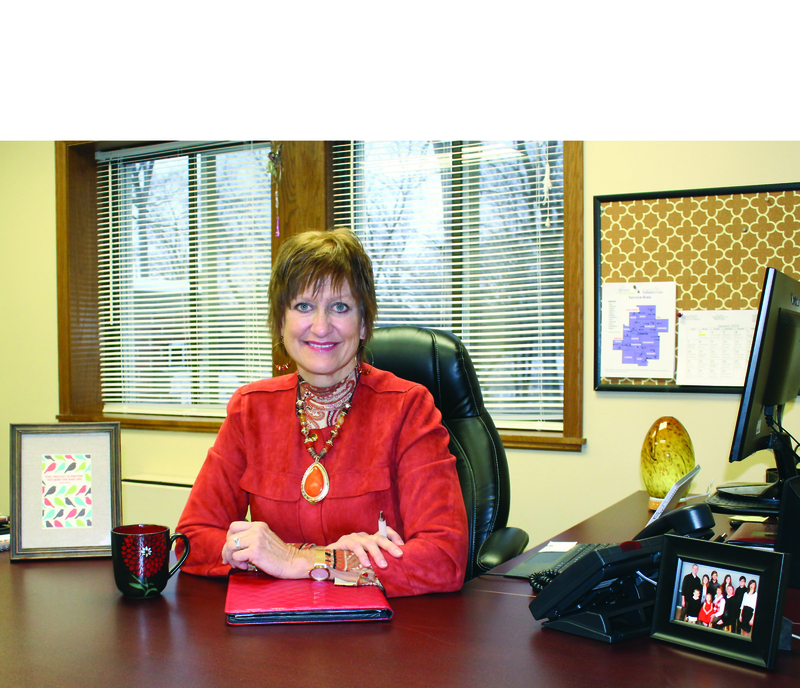 As newly named director for Hospice of Siouxland, Ann Myers knows the value of hospice and palliative care, inside and out. From her first job out of nursing school in a small-town hospice, to working as a home health nurse, then as part owner of 11 nursing homes where she was involved in daily operations, and most recently as community care consultant for Hospice of Siouxland, Myers has been on the front lines of end-of-life caregiving for most of her 30-year career. Her most valuable experience would come through her parents’ end-of-life journeys. “Both my parents experienced Hospice of Siouxland’s services for several months before they died,” Myers says. “My dad was able to die in his own bed in his assisted living apartment with his children present. My mom passed away after moving to a nursing home her last week of life, also surrounded by her children and hospice team members. As Hospice of Siouxland Director, Myers leads a team of more than 100 nurses, social workers, ancillary staff and volunteers providing hospice and palliative care services throughout a 12-county region. Educating people on when to call for hospice services is a priority for Myers. “Many people in the general public and some in the medical field feel that hospice care is for the last days of life,” she says. As Hospice of Siouxland Director, Myers also seeks to educate the public and medical professionals about Palliative Care Services, which provide care for anyone with a chronic condition struggling keeping their symptoms under control. Palliative care works with a patient’s primary care physician to regulate the conditions that are causing frequent doctor’s office visits, emergency room visits and/or hospitalizations. To learn more about hospice and palliative care services provided by Hospice of Siouxland, or to schedule a presentation for your group, please call (712) 233-4144 or go to hospiceofsiouxland.com.